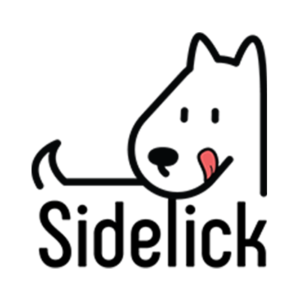 At Sidelick your pet is your sidekick with a lick! 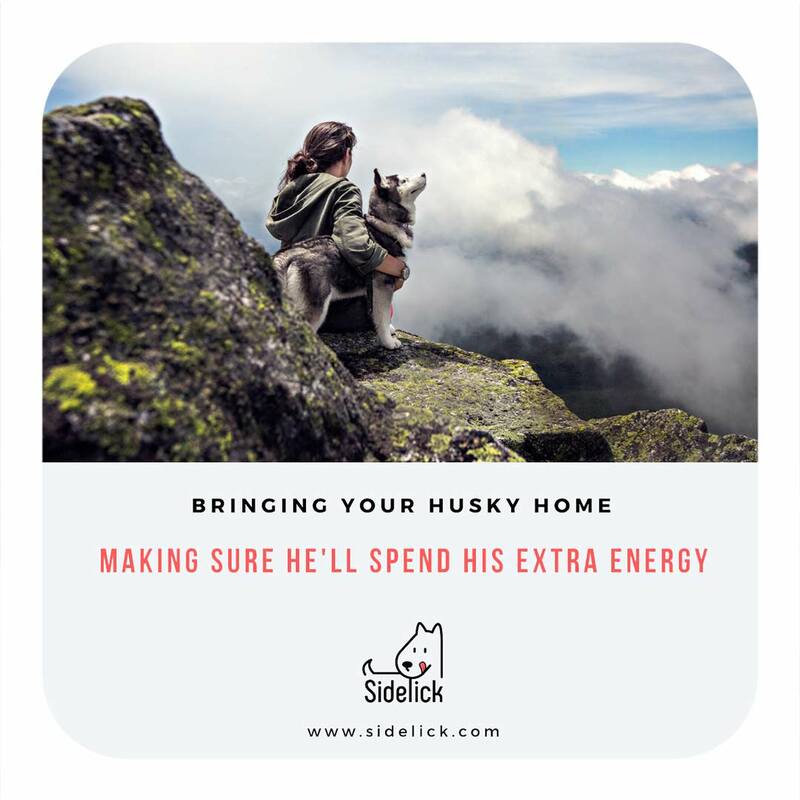 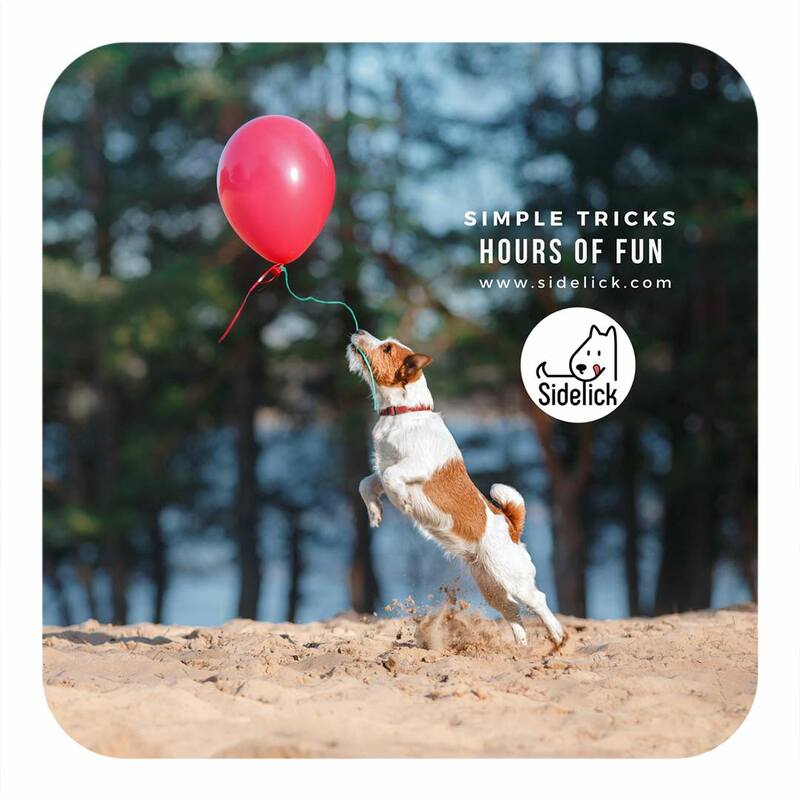 Founded in Beirut in 2017, their team is made of experienced pet owners who understand that getting a pet is a decision that comes with many responsibilities. 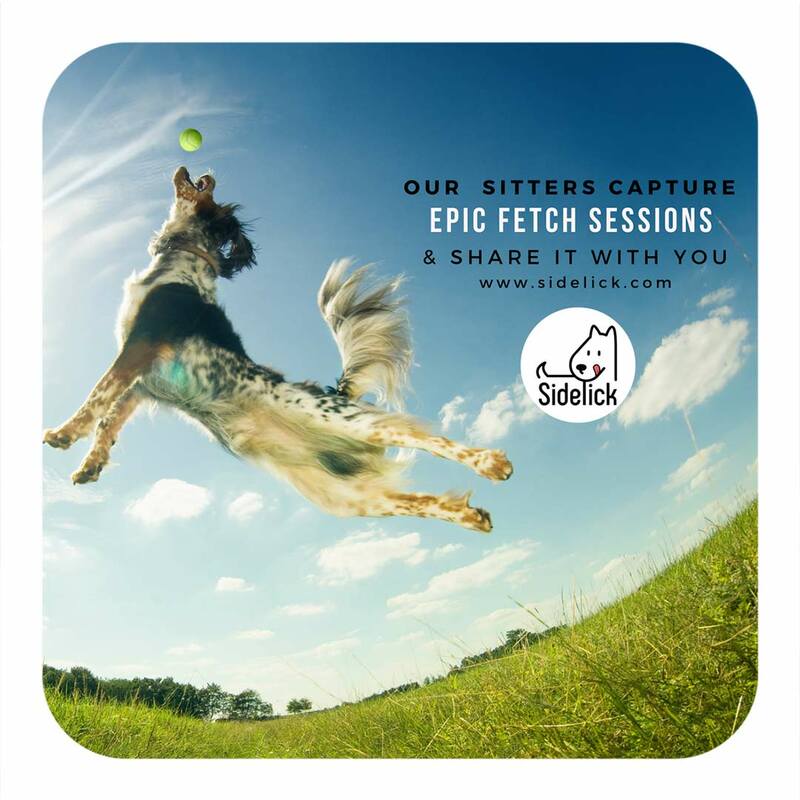 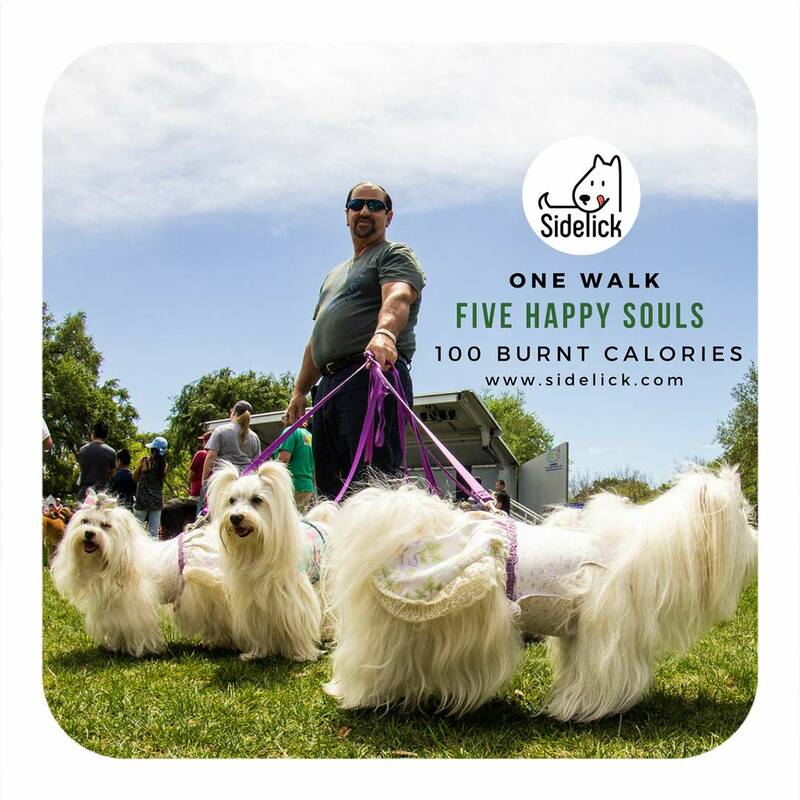 Sidelick is working on building the fastest growing network of pet lovers in the Middle East and ensuring the best customer service available.